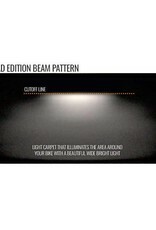 Looking for the best headlight for your bike? 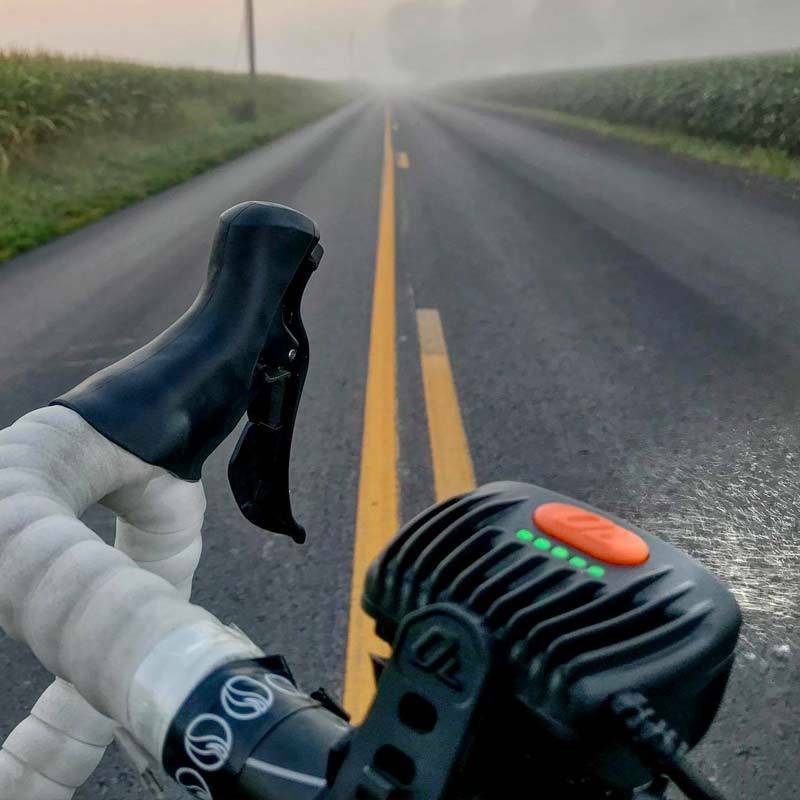 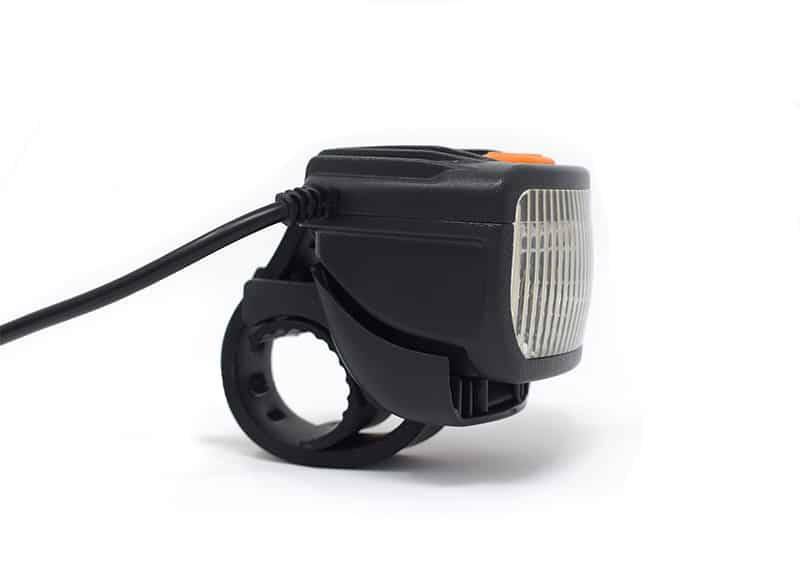 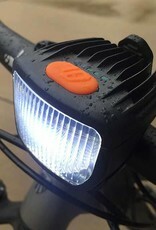 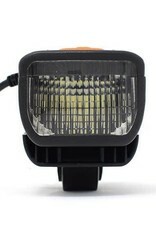 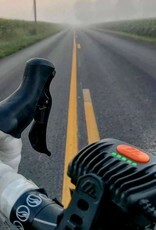 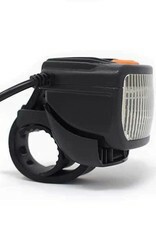 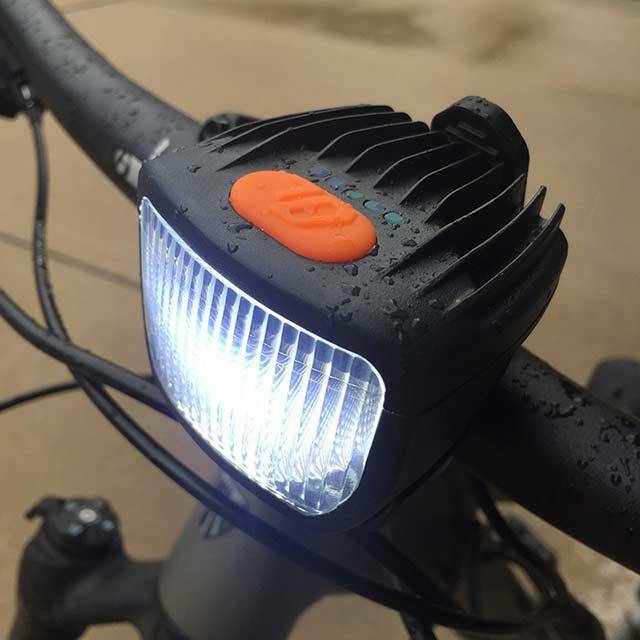 Most high power bicycle headlights have a full round beam patterns that blind oncoming traffic (cars, trucks, buses, other cyclists, pedestrians). 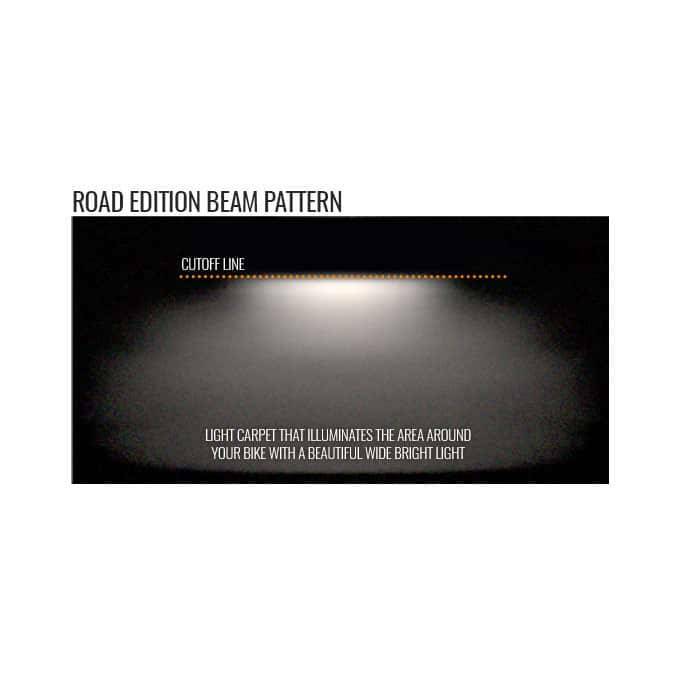 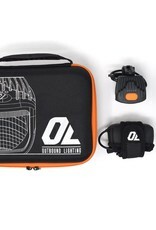 The Outbound Road Edition headlight is the exception. 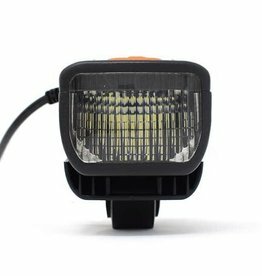 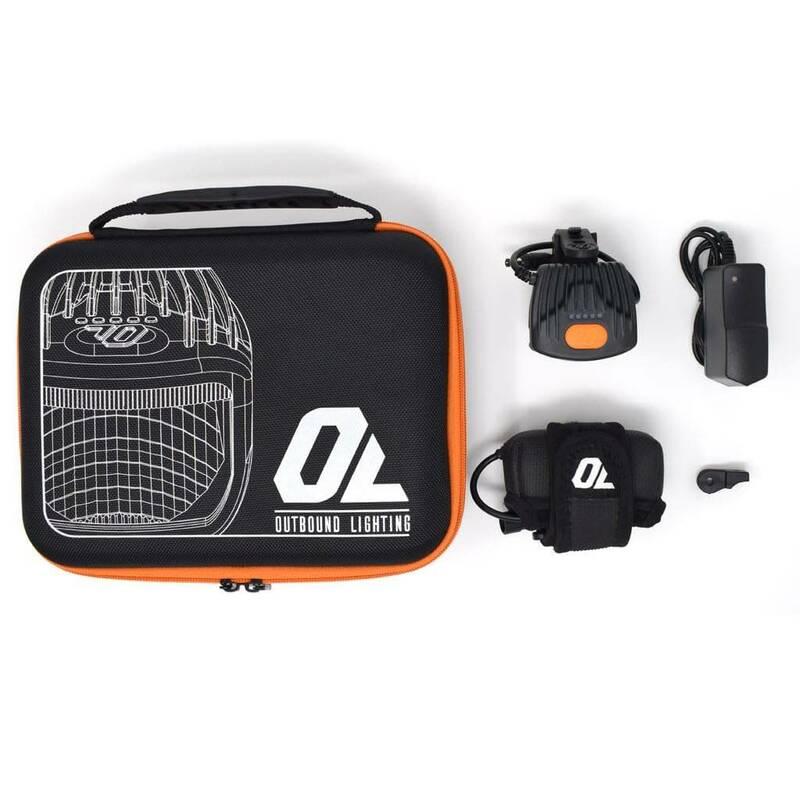 I've been looking for a properly shielded high power headlight for years and I've finally found one. 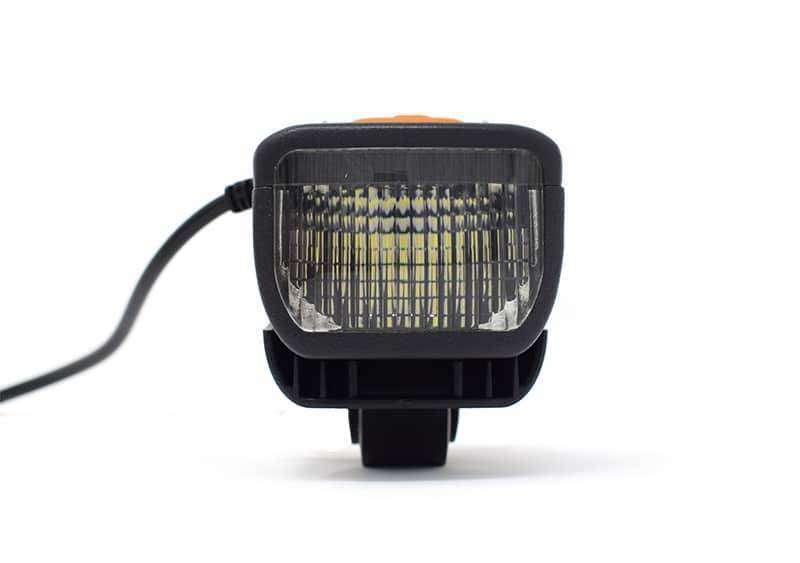 This headlight will blow your mind it's so good.